Next up is Dr. Jérôme Juilleret from the very active “Luxemburg branch” of our society. Jérôme Juilleret is engineer in soil science and hydrology at the Luxembourg Institute of Science and Technology (Luxembourg) where he is working on projects related to soil science and hydrology. He is interested by the soil-bedrock continuum and its functonality on water pathways, and campaigns for its integration in soil classification systems. He also works on quaternary geology and paleopedology in Morrocco. SSSB: If you have to choose a favorite soil, what would it be? SSSB: What are the main properties of this soil type? Jérôme Juilleret: Leptosols are thin soils, where the hard and continuous geological material appears at less than 25 cm deep. 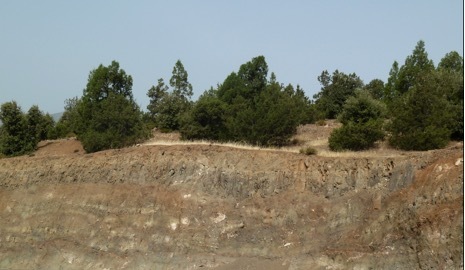 Soils that are extremely rich in coarse fragments also belong to this category. Leptosols are particularly widespread in mountain areas. 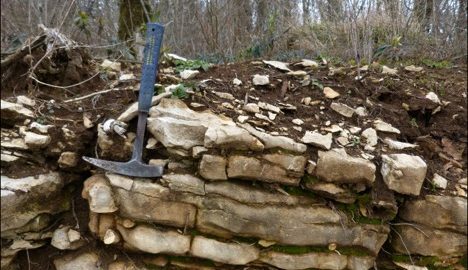 Elsewhere, Leptosols can be found on hard rocks or where erosion has kept pace with soil formation or removed the top of the soil profile. As consequence they have many disadvantages for agriculture: plowing them is challenging and they have a low water reserve. They do not present well developed soil horizons, at best a Cambic horizon with a large amount of stones. Hence, they are disliked by farmers and often disregarded by pedologists. However, Leptosols are the most extensive Reference Soil Group on earth, found on all continents and extending over approximately 1655 million hectares. 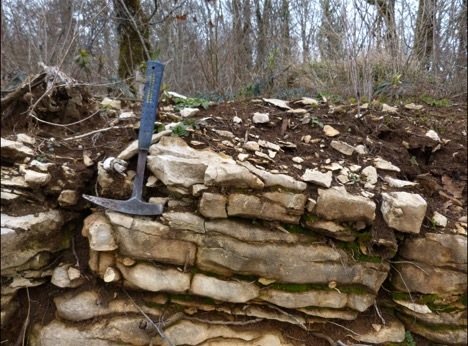 Jérôme Juilleret: I like Leptosols because there where the first soils that I encountered in my life. 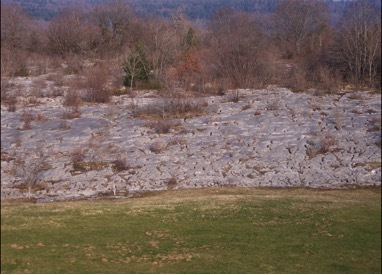 I grew up in the Jura Mountains (France) in a karstic landscape were Leptosols are very common. In these mountains, Leptosols developed in limestone, after glaciers eroded the surface during the last glacial optimum (Würm). 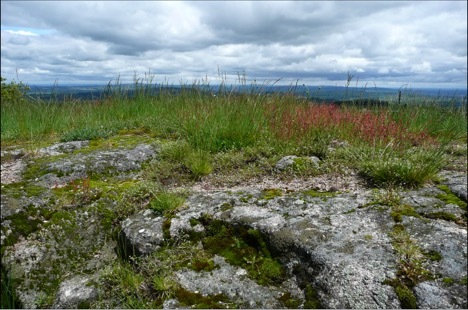 As the Jura area has a very cold and humid climate, Leptosols are often covered by a humus layer and mosses. Later, I discovered “hot” Leptosols as well: as my wife is Moroccan, I often travel to Morocco and in this arid country I discovered beautiful landscapes where Leptosols are numerous. Of course the climate context of these Leptosols is very different from that of the Jura. In the vicinity of Marrakech, there are 2 genetically different forms of Leptosols. 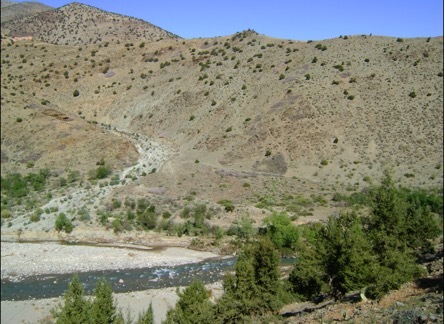 Leptosols on the hillslopes formed on hard rock while Leptosols from the rivers (Oued) formed on Fluvic material. 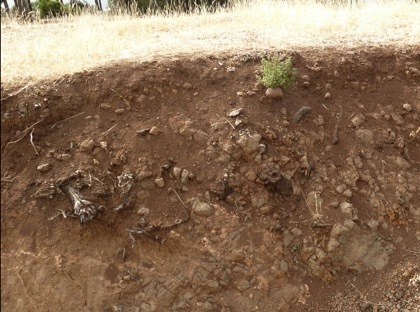 Although these Leptosols are not very fertile they are still cultivated by the Berber people who grow wheat and barley under the olive trees. 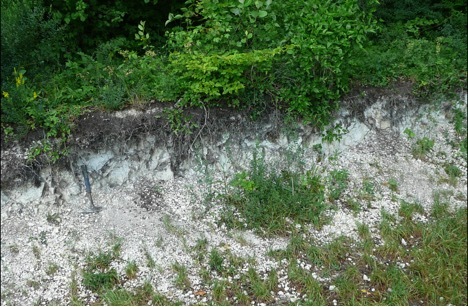 SSSB: Can you tell us your most memorable story concerning this soil type? Jérôme Juilleret: When I was a child, I was walking in a forest when suddenly I fell down in a hole of a typical limestone pavement hidden below a thick humus layer. 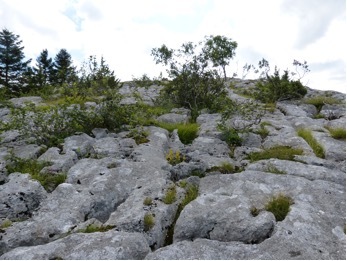 Limestone pavements are a particular case of Leptosol where the rock surface has been dissolved by water over millions of years into ‘paving blocks.’ in Jura, limestone pavement are named “lapiaz”, and in a soil classification point of view they are Nulilthic Leptosol (Lapiadic). It was really strange to be “eaten” by the soil !